Hi there, my darlings! The temperatures are rising as we head inevitably towards summer and it feels like it's going to be a scorcher this year! But just because it's hotter doesn't mean that we can neglect our skin and more importantly, moisturizing! 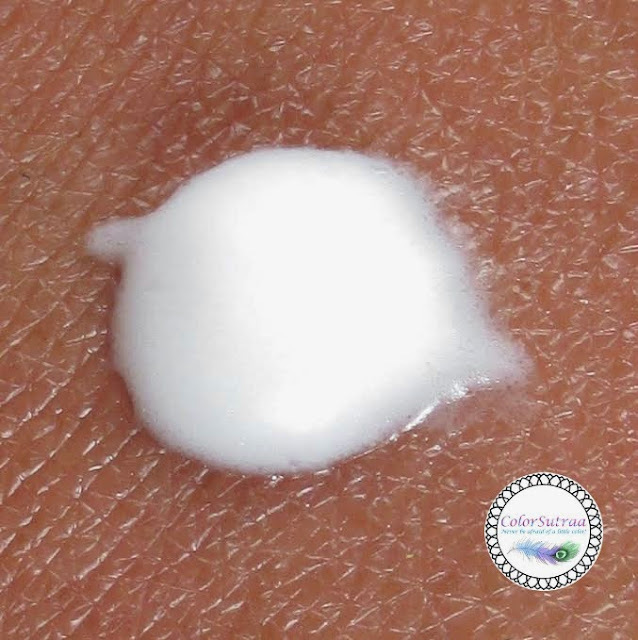 But not all lotions are comfortable enough for summertime wear and today I'd like to share with you one that I found IS--Adamia's Therapeutic Repair Lotion. USES AND IMPRESSIONS : The best part of this lotion for me is the consistency--it's truly a lotion in that it's not too thick nor too runny. It absorbs really well so it's perfect for warmer weather or for nights when I like to be moisturized but never hot! I've tried this on parts of my body that needed a little extra TLC, such as my ankles and the soles of my feet and my skin feels much better afterwards. In fact, I'm happy enough with this product that I'll be taking it along with me for my ailing grandmother in India--I do believe it'll help her cracked soles and not be uncomfortable in the scorching Indian summer. So there you have it, my darlings! 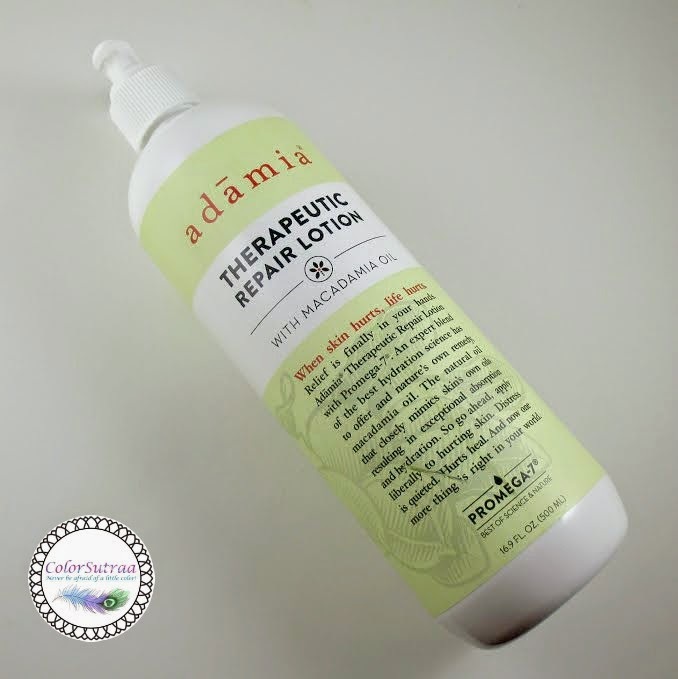 If you would like to pick up Adamia's Therapeutic Repair Lotion, you can find it on AMAZON HERE for the price of $18.00 for a full-size, 16.9 fl oz bottle.